in South Lake Tahoe, California! 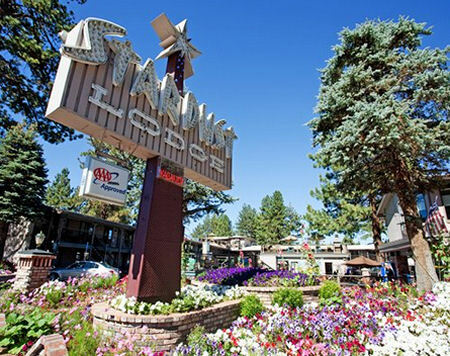 Ideally situated in the heart of South Lake Tahoe's "Golden Zone," The Stardust Tahoe is 700 feet from the casinos and a 10-minute walk to Lake Tahoe. 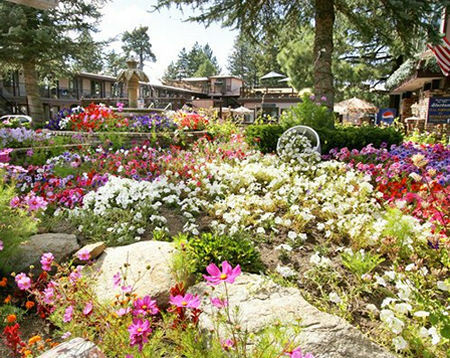 Located across the street is Heavenly's gondola, which offers access to the mountain for skiing or sightseeing trips. 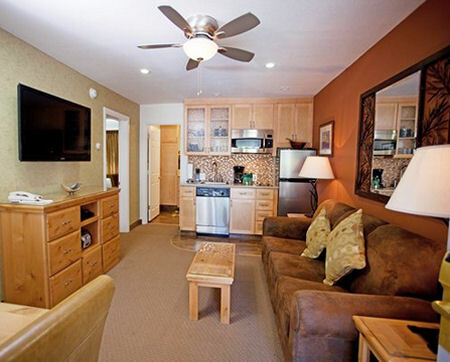 In addition to its great location, year-round the Stardust offers continental breakfast, two outdoor pools, two large Jacuzzis and a pro-shop that provides equipment for a variety of sports, including biking. Your Studio unit will sleep 2 people and have a 3/4 bath (shower only), a Murphy bed, a bar refrigerator, coffee maker, television, microwave oven, and bar sink. 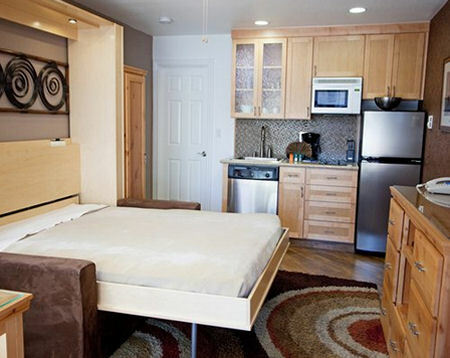 (shower only), 1 sleeper sofa, a queen bed, a bar size sink, coffee maker, microwave and a bar refrigerator. 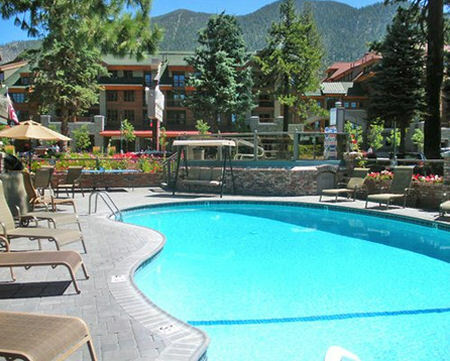 Resort charges a $59 amenities fee per unit per week at check-in. The amenities covers the following.